They often say, "you don't appreciate a good thing until it's gone". These words are now playing Merry-Go-Round in my mind. I'm about to lose a dear friend, whom has taken over a decade for me to realize how truly special she actually is. I have cursed her, wished her dead, gossiped about her behind her back, and told her several times I wish to never see her again! My dear friend never gave me any trouble, just her mere existence irritated me! Every time I saw her I cringed! As much as I despised her, She was the only one who has been there through the early stages of my husband's and my relationship. She was there when each one of my babies were born. She always awaited and greeted me cheerfully as I returned home from many camping trips, vacations, hospital stays and I was always the least excited to see her back! I have always took advantage of this dear friend by overloading her with all my dirty laundry and she never expected anything in return. She often cries from being imbalanced and stomps around and around and I just get annoyed! "It's making that noise again!" I say. She has cleaned up my families messes over and over again with no thank you. She saw every one of my children's outfits from birth to their teenage years. She has always been gentle yet tough when I needed her. She has never truly let me down...until now! This friend I speak of is my washing machine! My husband and I purchased our top loader Frigidaire washing machine over sixteen years ago! It has gone through many moves and many memories right along with us! It is the only washer we have ever purchased or owned. The whole top of the washer is rusted and the door is barely hanging on, but she still works! Today as I cursed about all the laundry I had to catch up on, I loaded her up as usual and she began making a crying noise. I do believe she is about to retire. As I remembered how long we had owned this particular washer I became a little sad, that I may need to replace her soon. She has washed all of our clothes for over sixteen years! She has washed my clothes since it was just my husband and I. She has washed each one of my children's itty bitty baby outfits and I'm sure ate several of their itty bitty baby socks. My children as toddlers played with paper magnet dolls on the front of her as well as leapfrog build a word whammer! Thank you my dear old friend for putting up with all of my families dirt! You have been a great part of the family and I will be sad to see you go! I am sorry for mistreating you. May you soon R.I.P! Thank you, Frigidaire for constructing such a great product that has lasted for many many years! Definitely an impressive piece of machinery! Who would have thunk a towel could be so cool!? You know how a baby might have a special blanket? 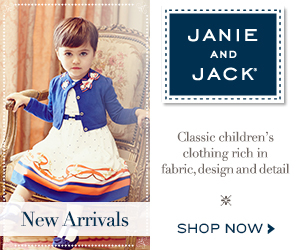 A child might have a favorite pillow or stuffed animal they can't go anywhere without. You grow older and have that favorite sweater, shoes or handbag? I was recently sent a Shandali ultrasport travel towel to review and share my finding with ya'll. I absolutely LOVE this thing! This super awesome towel is new and exclusive to Amazon. It is light weight, Ultra absorbent& quick drying! We recently went camping and it folds up so tiny i threw it in my little front pocket of my suitcase and it virtually took no space at all! This towel would be great for just about anything! Travel, sports, camping, the beach! 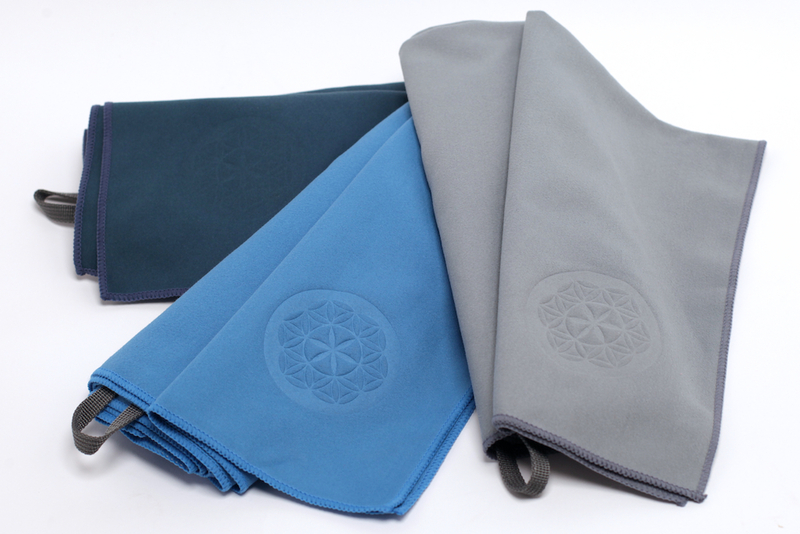 The Shandali Ultrasport Travel Towel is a multi-purpose towel that allows you to use the same great towel in multiple places. Enjoy it relaxing at the beach, or after a grueling workout at the gym. Take it camping or out kayaking! 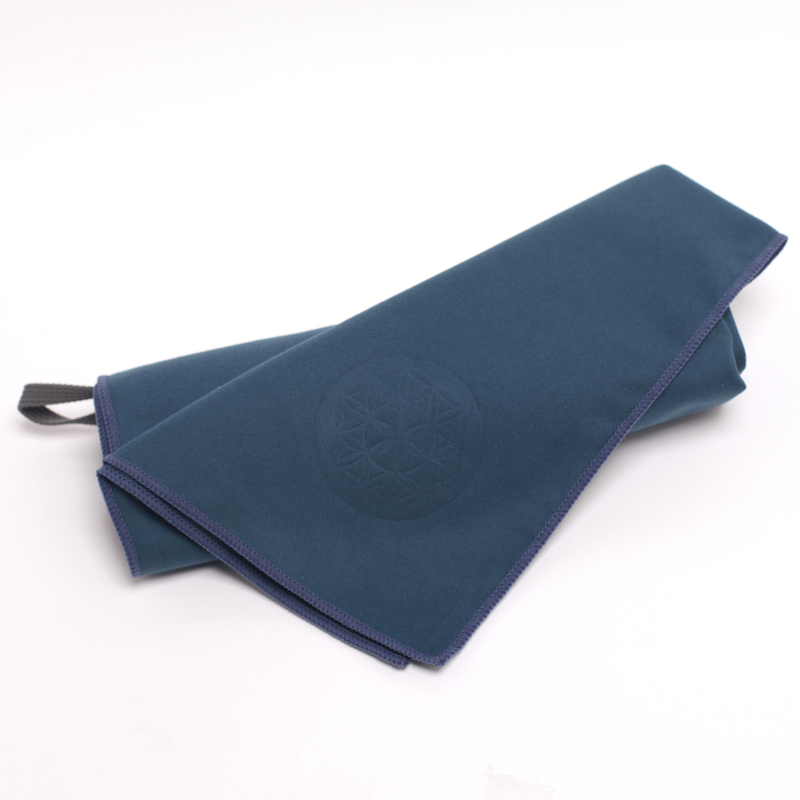 The Shandali Ultrasport Travel towel is made from 100% Microfiber material. It is extremely soft on the skin, super durable, extra compact! Take it backpacking or on those cross country bike trips! I even use my towel after getting out of the shower! I wrap my hair in it to dry and barely feel it on my head it is so light weight! 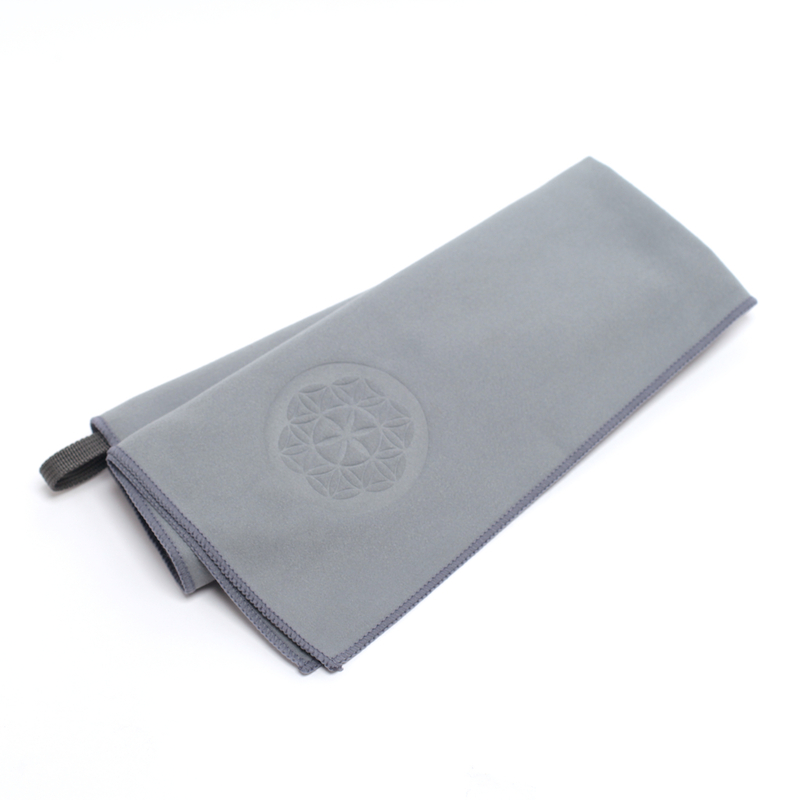 The Shandali Ultrasport travel towel has a hassle-free money back guarantee! If you do not like it for any reason within 30 days return the towel, no questions asked for a full refund! I can not say enough good things about this towel, I think everyone should have one in their household! A great product to own...you have my word! Experience the #IceBucketChallenge phenomenon that's spreading ALS Awareness across the country. 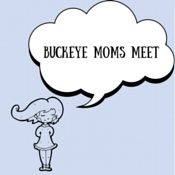 I was recently challenged by my husband and Double Duty Divas to take the Ice bucket challenge. If you are unaware of what this challenge is and why it's sweeping the nation over all the social media outlets then you are in the right place! It may be warm in parts of the country, but some people aren’t drenching themselves in ice or cold water to cool down from elevated temperatures. A new phenomenon has hit the social media circuit – the “Ice Bucket Challenge. The challenge involves people getting doused with buckets of ice water on video, posting that video to social media, then nominating others to do the same, all in an effort to raise ALS awareness. Those who refuse to take the challenge are asked to make a donation to the ALS charity of their choice. ALS was first found in 1869 by French neurologist Jean-Martin Charcot, but it wasn’t until 1939 that Lou Gehrig brought national and international attention to the disease. Ending the career of one of the most beloved baseball players of all time, the disease is still most closely associated with his name. Amyotrophic lateral sclerosis (ALS) is a progressive neurodegenerative disease that affects nerve cells in the brain and the spinal cord. Motor neurons reach from the brain to the spinal cord and from the spinal cord to the muscles throughout the body. The progressive degeneration of the motor neurons in ALS eventually leads to their death. When the motor neurons die, the ability of the brain to initiate and control muscle movement is lost. With voluntary muscle action progressively affected, patients in the later stages of the disease may become totally paralyzed. Washington, D.C. (August 16, 2014) —Today, The ALS Association announced it has surpassed $10 million in “Ice Bucket” donations. Specifically, as of Saturday, August 16, 2014, The ALS Association has received $11.4 million in donations compared to $1.7 million during the same time period last year (July 29 to August 16). These donations have come from existing donors and 220,255 new donors to The Association. “Never before have we been in a better position to fuel our fight against this disease. Increased awareness and unprecedented financial support will enable us to think outside the box. We will be able to strategize about efforts in ways that previously would not have been possible, all while we work to fulfill and enhance our existing mission priorities nationwide. My life is like a pair of old Holey socks! Life is like a pair of socks. You start out new, you are soft to the touch. You are bright and clean, with lots of elasticity with your whole life ahead of you. You go through childhood and you may get worn outside without shoes and you begin to get a little dirty, but you are still in good shape. 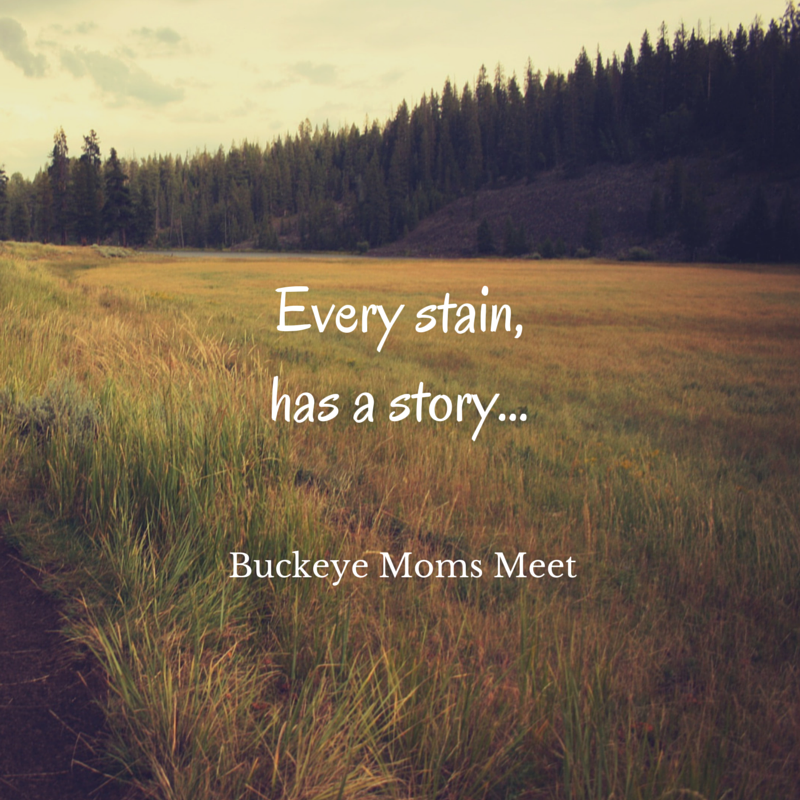 The mom of the house continues to try and keep you clean but sometimes the outside dirt starts seeping into your fibers and by the time you become a teenager maybe you begin to lose your way. You end up separated from everything you have known and you become a lost sock! Now you are a young adult and you are a lost sock, You desperately try and find your match. Whether it be the perfect match in a relationship, a perfect match in a career. You search high and low for this perfect match and wonder if you will ever be whole again. You go on and match up with a sock with a different colored stripe or maybe a different color all together. You put up a front by putting on pants so no one will see that you are not matched but you are not happy this way. 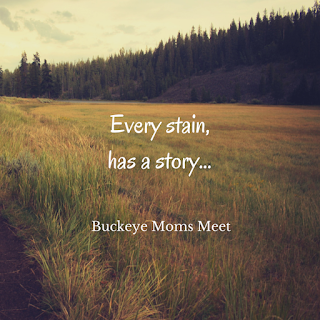 Your journey continues through life and one day right when you thought you've lost all hope, behind the dryer you find your match! Life is perfect again as if you were just out of the package. You have traveled far and have went on many journeys. You are now a wise old pair of socks. Sometimes the journey makes you a little stinky but with a good cleansing you are nice again. You become worn and comfortable, so comfortable in fact that you become a favorite amongst your peers. Other lost socks come to you for advice on finding and becoming the perfect match. Now you have gone through life, you are comfortable. You begin to get worn too much, you start to become thin. Holes start forming in the areas of the most friction. But because this pair of old socks has become a favorite and always has it's mate they continue to be worn. Now that there are holes where there is the most friction, the skin underneath blisters and starts to callus making it even thicker and stronger than before. You have done your job, time to retire into the old rag box in the garage. You sit and you watch, still matched with your Holey mate the new socks coming out of their package. 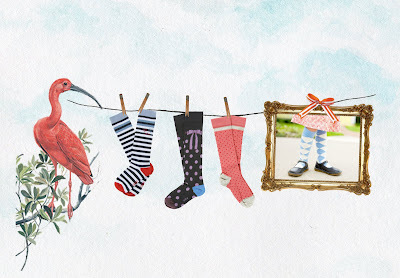 You wonder what their journey may bring, and just hope they find their match in this crazy crazy world of lost socks. It seems sometimes life gets busy. You spend more time with family and friends and less time in the gym. The result is a little extra muffin top resting on the waistline of your low rise skinny jeans! I have recently found myself in this predicament! 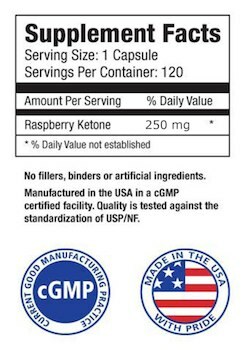 I was given the opportunity to try some Pure Raspberry Ketone Extract made in the USA by Summit Nutritions. This Raspberry Ketones Extract was professionally formulated utilizing the purest quality of Ketones. How does it work you may ask!? 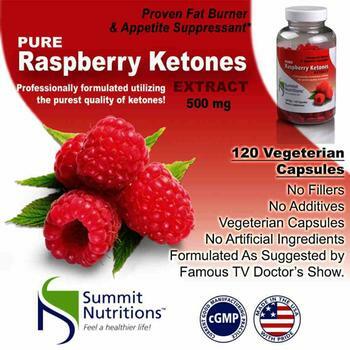 Raspberry Ketones is a proven Fat burner and appetite controller. It increases the fatty Acid Oxidation regulating glucose levels in your body. It burns the body fat and converts it into energy when the body needs it and helps to control appetite. I would like to add this is not a one stop shop miracle weight loss in a bottle. If you want to lose weight you will not achieve it by taking this vitamin alone. 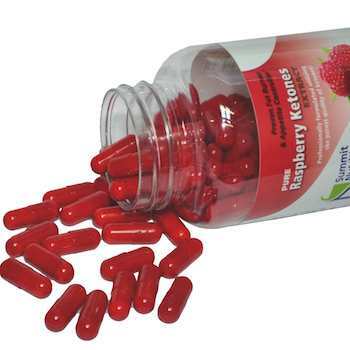 Raspberry Ketones works as an efficient weight loss supplement when combined with a balanced diet and exercise. When one does exercise, it requires the body to burn extra energy and calories, if you are taking the Raspberry Ketones it will burn the existing body fat and convert it into energy. I have been taking the Raspberry Ketones for a couple weeks now and have noticed I have more energy. I don't feel the need to be snacking my day away. Not like other supplements that may leave a yucky taste in your mouth, the Raspberry Ketones leave a delicious Raspberry flavor in your mouth throughout the day. If you need a jump start on a healthy lifestyle I would recommend giving the Raspberry Ketones a try! It is recommended Adults take one vegetarian capsule, two times daily 30 minutes before a meal with 6 oz of water. Have a healthy day and let someone fall in love with your smile!! Disclosure: The Spellbinders brand provided me with a sample of Spellbinders Celebra'tions collection in exchange for a review. However, all opinions expressed here are my own. The opportunity for Celebration was now at my fingertips with this complete collection of papers, inks, stamps, dies, and embellishments! Creating a heartfelt card had never been easier! When you have everything you need it's hard not to have beautiful results every time! The fun Spellbinders Celebra'tion collection of stamps and Dies include a range of designs from the whimsical to the fresh and modern. All stamps are made of photo polymer and feature cling technology so they can effortlessly adhere to clear blocks! The Celebra'tions cardstock and Pattern paper come in captivating colors that are sure to brighten your day! Available in both solid color cardstock and perfectly coordinated printed paper. The true Color Fusion stamp pads are like no other stamp pad you have ever created with. These unique hybrid inks provide the best of both worlds, blending the benefits of dye and pigment ink all in one! The inks dry quickly leaving no residue and do not fade. The Inks can be used on all types of material including paper, fabric, wood, and acrylic. They become permanent when heat set on non-paper materials. Richard Garay designed the Spellbinders Celebra'tions collection to help paper crafters and hostesses achieve beautiful results! Everything is coordinated, so this cheerful bright and exciting collection makes creating a celebration not only easy but fun, even for those of us that are craft challenged!